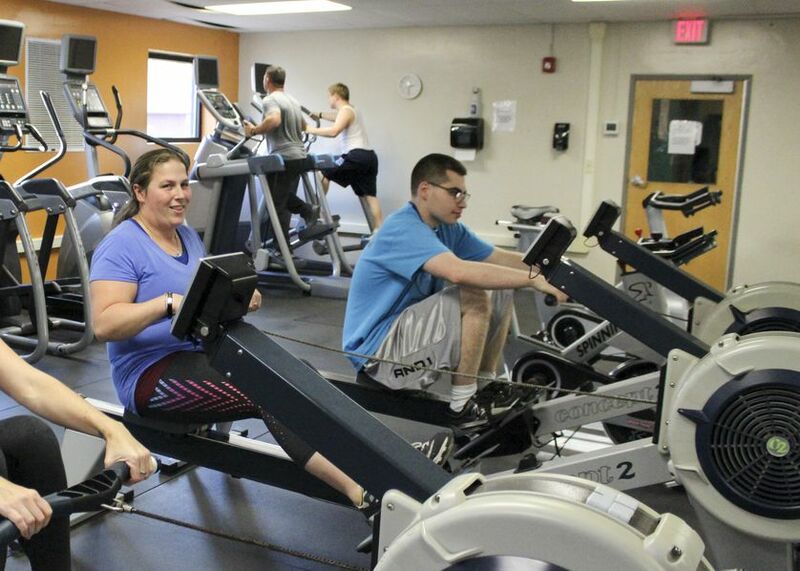 Valley Shore YMCA in Westbrook and Soundview Family YMCA in Branford have joined forces with Vista Life Innovations to develop an interactive fitness and nutrition training program to help individuals with disabilities lead healthier lifestyles. 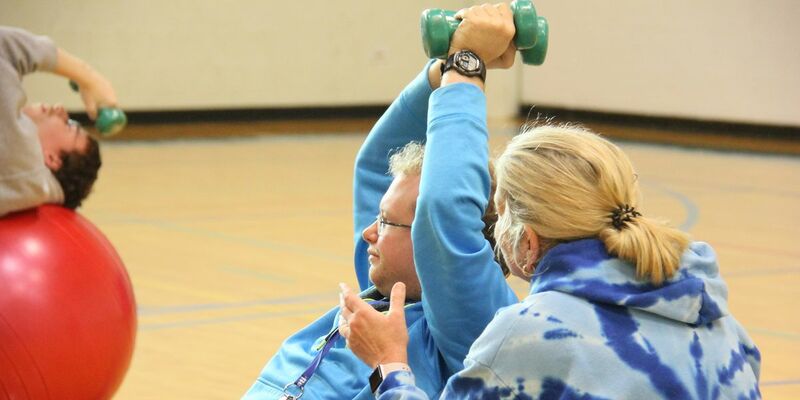 Funded in part through grants from Newman’s Own Foundation and The Advocare Foundation, the program — which is being piloted by students in Vista’s Discover program — seeks to make fitness and nutrition education more accessible and inviting for individuals with disabilities. Once a week, Vista students travel to their designated YMCA facility for a 90-minute session that combines fitness and nutrition education. But instead of hearing about the importance of exercise and eating right, YMCA staff bring these concepts to life by encouraging Vista students to participate in hands-on activities like hiking, Zumba, spinning, and making healthy snacks. 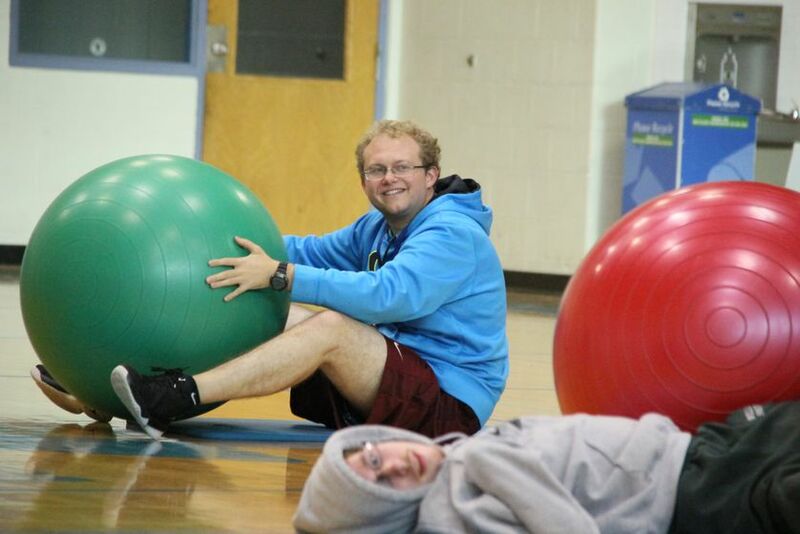 The program, which launched in mid-October, has been well received by both Vista students and YMCA staff involved. “My favorite part of the week is when our Vista students are here,” Soundview YMCA Health and Wellness Director Aja Greene said. The program will be piloted through spring of next year, with the goal of expanding the program beyond students in Vista’s Discover program. “My hope is to see this program reach as many members of the Vista community as possible to give them the self-confidence, strength, knowledge, and security to live a happy, healthy life,” Greene said. A version of this story previously appeared on ShoreLine Times on February 20, 2018. 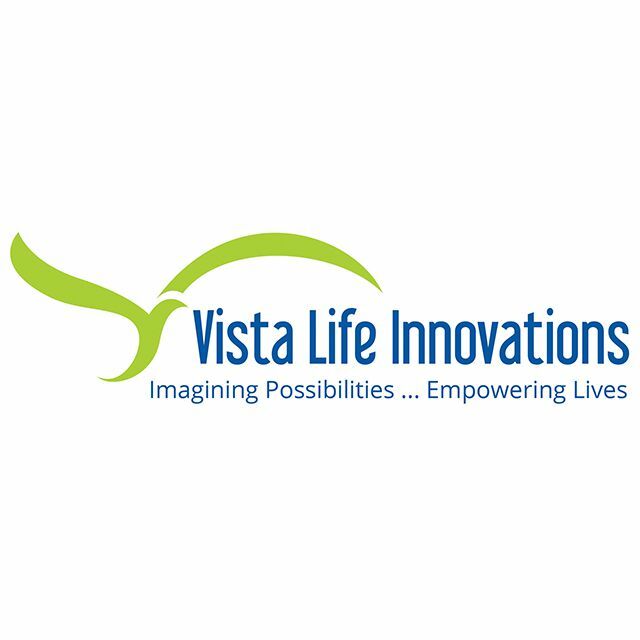 Founded in 1989, Vista Life Innovations (formerly Vista Vocational & Life Skills Center) is a full-service organization supporting individuals with disabilities throughout the various stages of life.